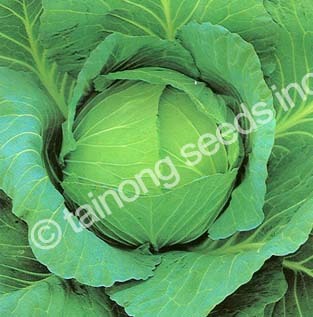 Cabbage: Flat types 高麗菜 | Tainong Seeds Inc.
Cabbages sold at an open market vegetable stand in Taiwan & Japan. 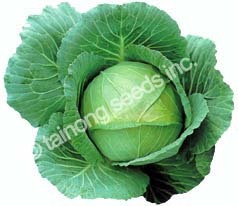 Cabbage varieties in Asia are heat tolerant, flat in shape, and very good tasting. 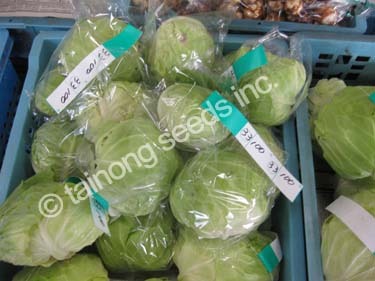 Most are produced locally for fresh market use. Medium early maturity type. ~65 Days after transplant. Flat shape head around 3.3 lbs in weight. Early maturity type, ready in ~60 days after transplant. Flat shape head, 3-3.3 lbs in weight. Early maturity type, ~65 Days after transplant. Suitable for spring and summer sowing. Flat head, medium green color. Early maturity variety, ~60 days, with strong disease resistance and tolerance to both cold and heat. Widely adapted, for seeding from early spring to late summer. 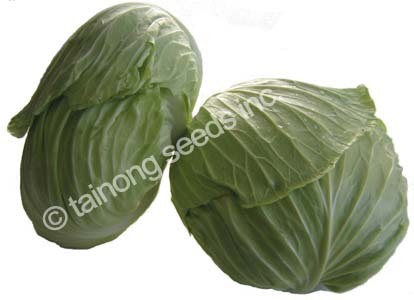 Large flat heads with glossy green color. Early maturity hybrid, ~75 days after transplanting. Late spring and summer sowing for summer to fall harvest. Early maturity variety, ~65 days. Strong disease resistance and tolerance to both cold and warm temperatures. 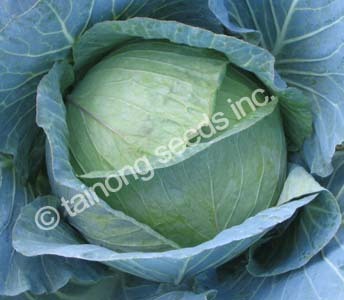 For early spring and mid-summer sowing, harvest early summer to fall. Heat & cold tolerant variety for late spring to fall sowing. Harvest late summer to early winter. Medium maturity type, ~90 days after transplant. Dark bluish-green color, heavy with large size potential. 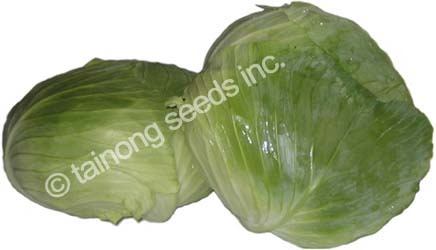 Early maturity hybrid for late spring to summer sowing. 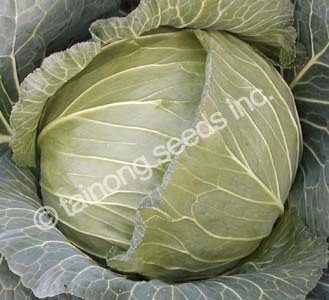 Vigorous grower with strong root development. Early maturity variety, ~60 days after transplant. For spring to summer sowing, harvest early summer to fall. Bright green color with dense core. Extra early maturity type with excellent disease resistance and high heat tolerance. All season hybrid with wide adaptability. 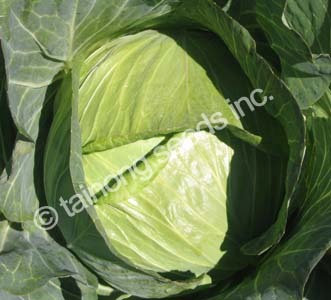 Heat and cold tolerant with strong disease resistance. 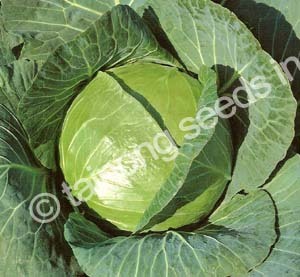 For spring to early fall sowing. Harvest early summer to winter. Summer to late summer sowing with heat tolerance. Up to 11~12 inches in diameter.